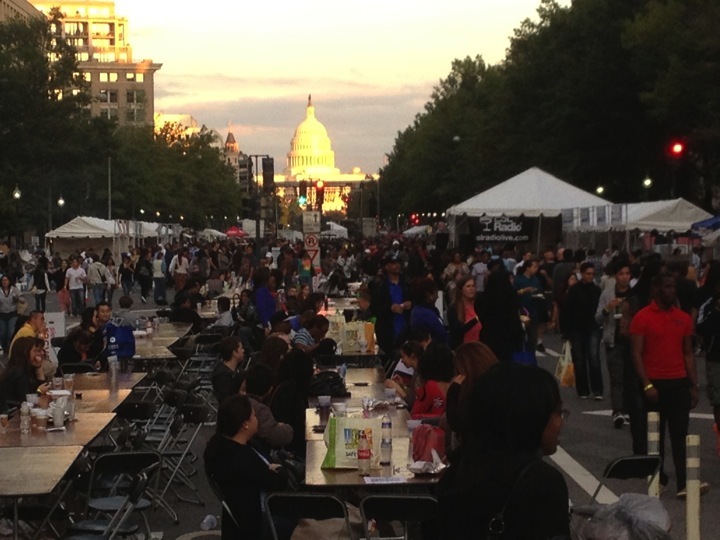 Need Temporary Power, Lighting, Heat or AC for your Special Event or Construction Site? Temp-Power specializes in generator rentals, servicing Virginia, Maryland and Washington DC. Unlike many other rental companies, our specialty is generators, allowing us to provide prompt and reliable service. With our 4 convenient equipment rental store locations, we can meet your power needs. 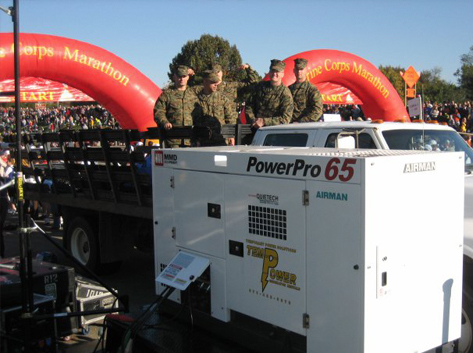 From local festivals to the Marine Corps Marathon, Temp-Power has been there. Our team of experts work from planning to completion to make sure your event is a success. 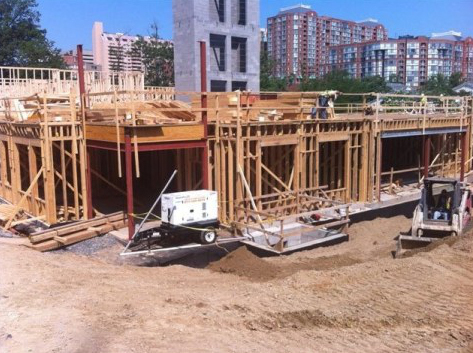 We are on the job site as well, servicing the Commercial, Industrial and Residential markets. Our generators are running temporary power to construction sites, trailers, irrigation systems and more. 24-hour emergency service is always available when the unexpected arises. Our fleet consists of well-maintained trailer-mounted and portable generators. They offer quiet power and excellent dependability, making them ideal for any situation. We also carry cable and distribution accessories to locate power to multiple areas of your event or construction site. "Thanks again for your help with my generator needs for this Saturday’s Battle of the Boulevard 10K race and post-race "festival." 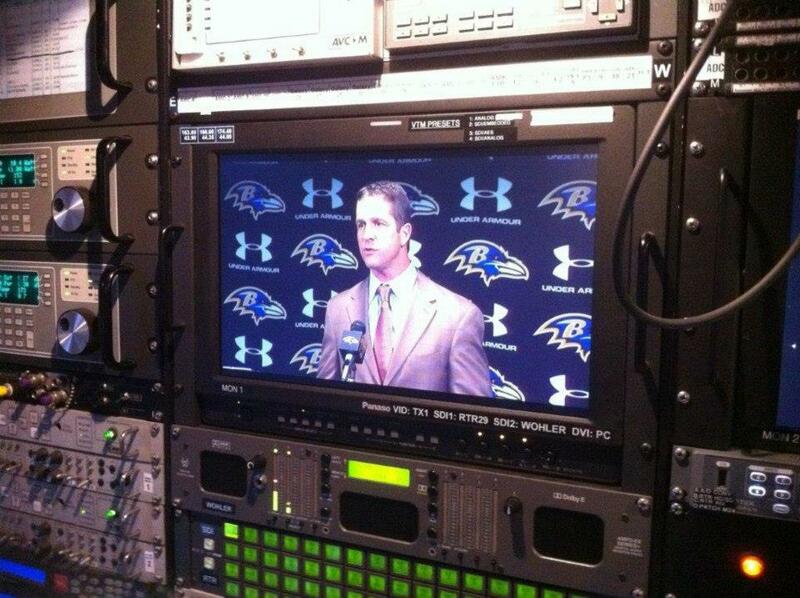 I appreciate the turnaround and your ability to work with me on such short notice." Experienced sales and support staff provide the proper equipment and setup for your application. 24-Hour emergency on-call service 365 days a year. Standby Technicians are available for special events. Optional timers allow you to program hours of operation for special situations. We perform all required maintenance during your rental at no additional charge. Remote start switches can be installed where access to generators is limited. Our fleet of trucks is ready to deliver and pickup your rentals on time, every time. You and your team were amazing. We really enjoyed working with you and truly appreciate the above-and-beyond attitude that your entire team brings to the table. Temp-Power specializes in generator rentals to provide temporary power, lighting, heat, and cooling for special events, construction sites, and more. 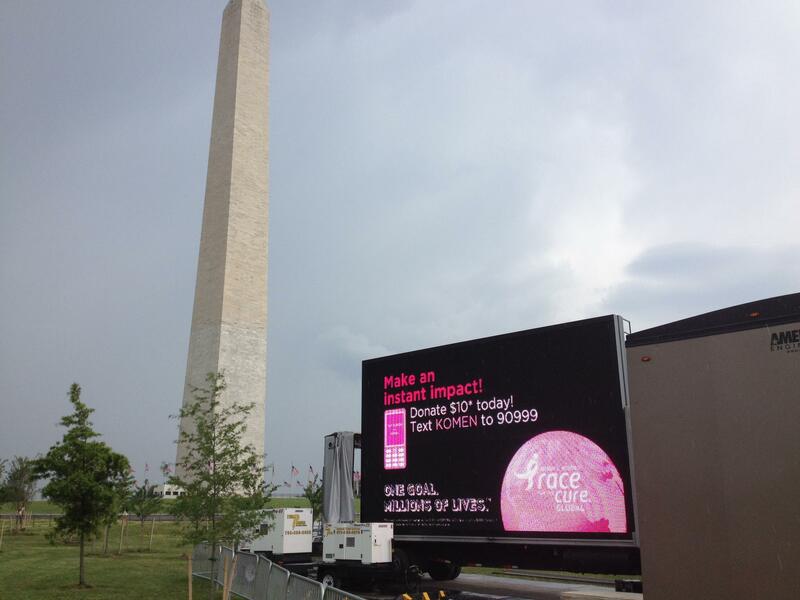 We serve Virginia, Maryland and Washington DC. Unlike many other rental companies, our specialty is generators, allowing us to provide prompt and reliable service. We have four store locations, with our Headquarters in Manassas and our branch offices in Highland Springs, Baltimore and Virginia Beach. Need a generator for your next special event or construction project? Call us today!